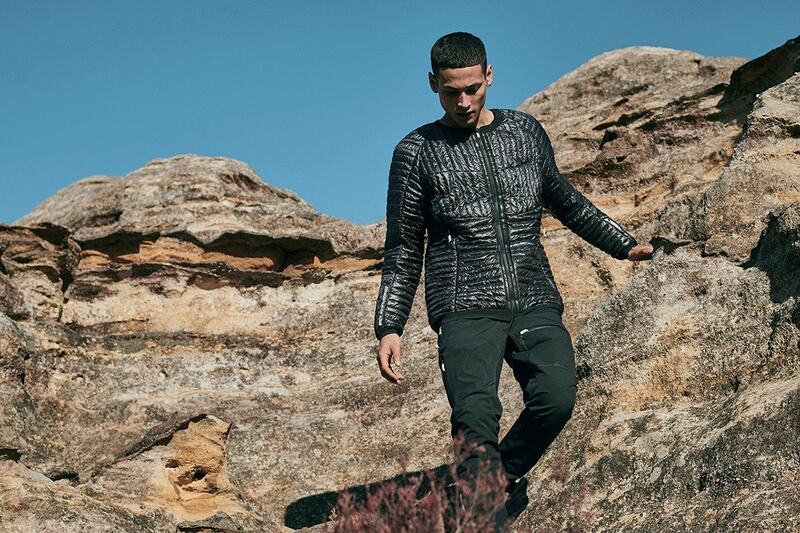 Veilance, White Mountaineering, Patagonia or The North Face Black Series are proof of the different ways in which fashion and the outdoors can meet. Canada, Japan or Patagonia, the places in which they were born, whether it be from a business or spiritual perspective, have something in common. When a place possesses complex meteorological characteristics a culture is established to confront them in a unique style. That is what has happened in each mountain region and in each community. But one of them has turned that style into a global subculture; Japan. The structure of Japan, in which three-quarters of its land is forests or mountains, implies that the cities have a higher density in population which can sometimes reach exorbitant figures. The culture that has developed in nature maintains itself ay the same time as big cities grow, in a unique balance of forces. 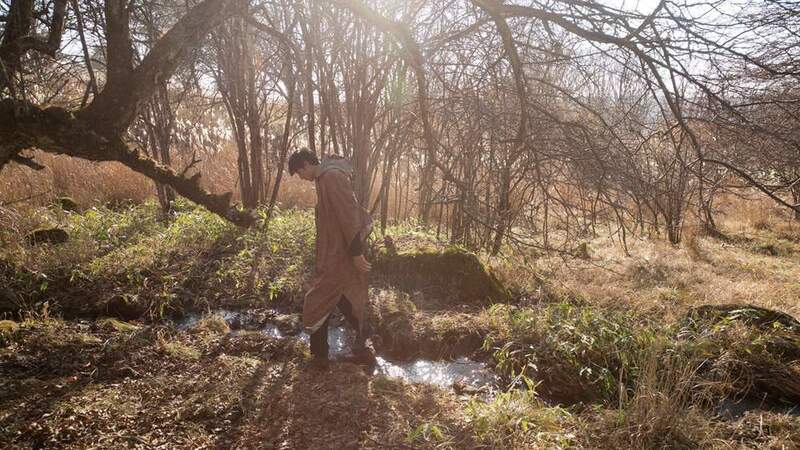 What we’ve learned after centuries of contact with nature has been prolonged despite society’s urbanisation, thanks to a culture that remains inalterable. Over time it’s still measured in 72 micro-seasons related to the behaviour of animals or trees, which implies contact with nature. There are a few days in April, Kōgan kaeru in which we should expect geese to migrate to the North and in July we have Taka sunawachi waza o narau in which falcon learn how to fly. 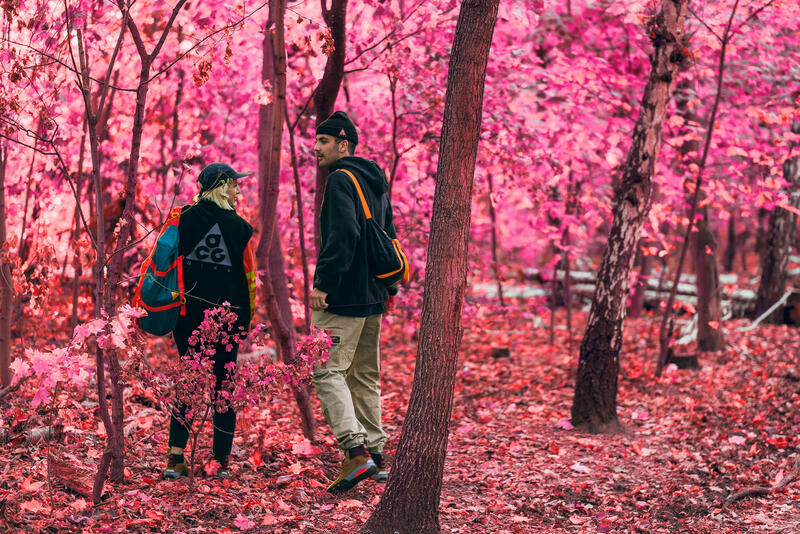 One of the most celebrated events is Hanami, the cherry blossom viewing and a type of fishing method, Tetanka, which is considered an art form. 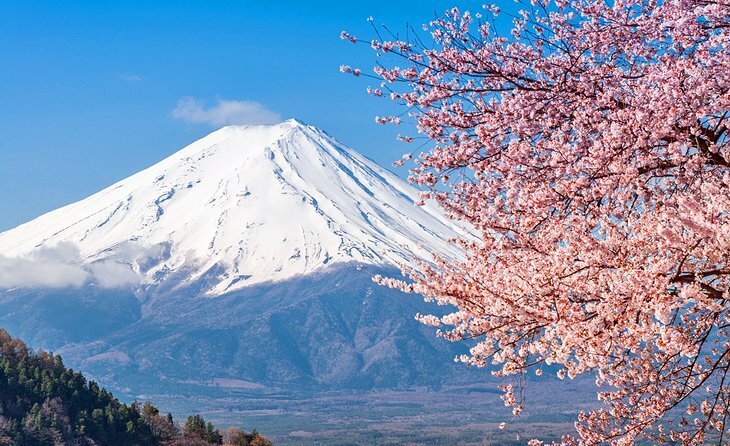 Mount Fuji, Japan’s highest peak, is also the nation’s symbol and a sacred element from different religions that regard its ascension as a peregrination ritual. Thousands of examples of a culture locked in the city that doesn’t want to lose their relationship with nature. Contact with volatile nature in many cases derives into an interest in fashion. 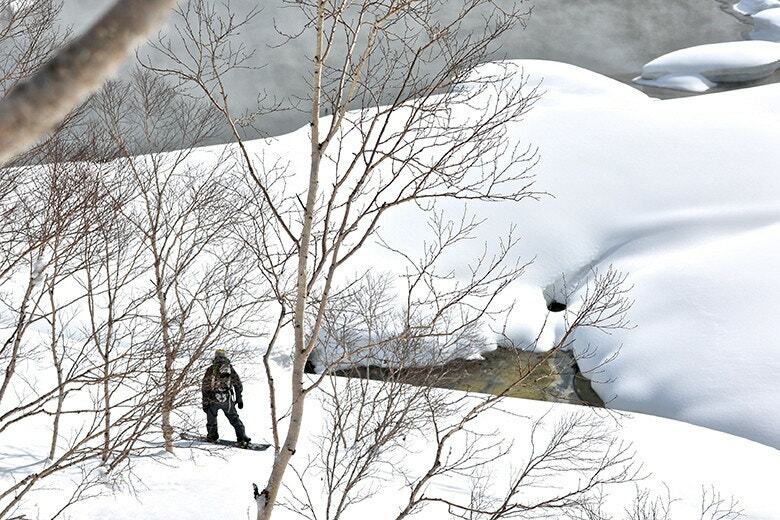 Yosuke Aizawa from White Mountaineering talks about his childhood amongst mountains, dressed in outdoors clothing imported from the United States. Kazuki Kuraishi (The North Face Black Series) wanted to professionally undertake mountain biking and snowboarding before collaborating with Pharell or Nigo. The streetwear godfather Hiroshi Fujiwara, pushed by his passion for snowboarding, collaborated with Burton Snowboards, the brand where Hiroki Nakamura (Visvim) got his start. 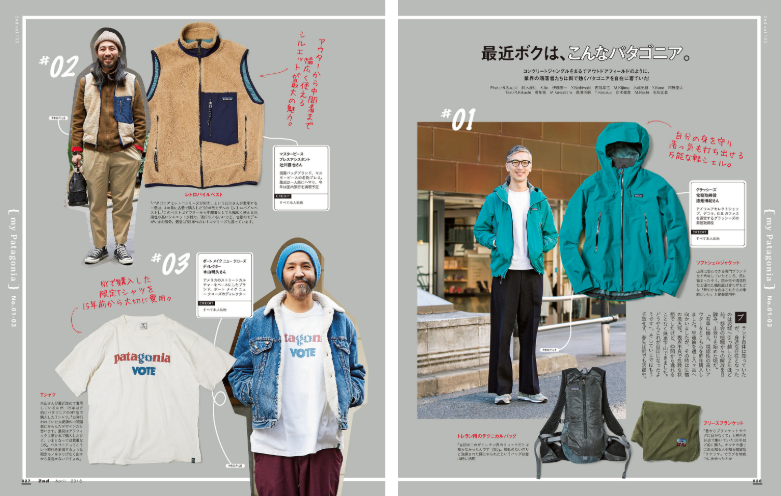 When Eiichiro Homma launched Nanamica he had been designing for years for Goldwing, The North Face and Helly Hansen’s mother company in Japan. 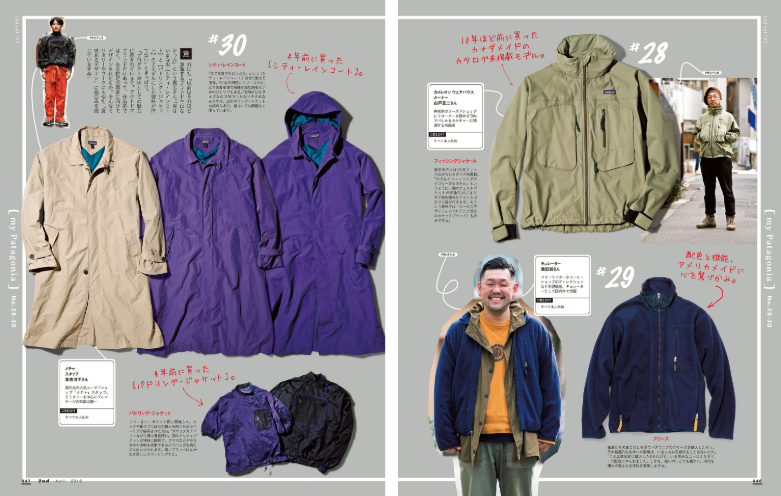 Another brand from the group, Woolrich, is the contact of Daiki Suzuki from Engineered Garments with the outdoors. 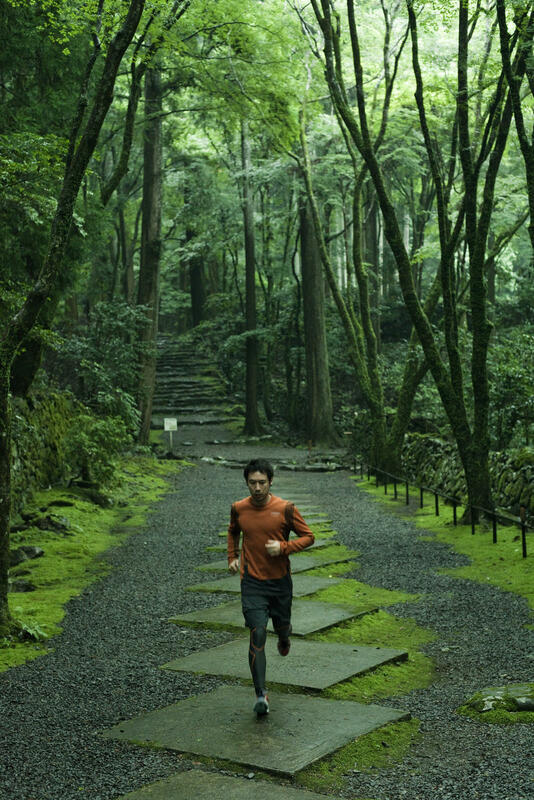 Even the hyper-urban Jun Takahashi from UNDERCOVER shows his most nature-inclined side in the GYAKUSOU line. It’s not about a technologically advanced product. Cotton and wool play an equally important part, they are natural fibres that must follow sustainable manufacturing processes. Unlike the outdoors that is understood as a high-performance sport, functionality doesn’t only measure mountain results but also the impact that is provoked in it. With Japan as a source of inspiration, the outdoors style became global with its own characteristics. The references are 2nd and Go Out publications, but also the writings of Henry David Thoreau, the Americana style or the nomads’ approach to nature. 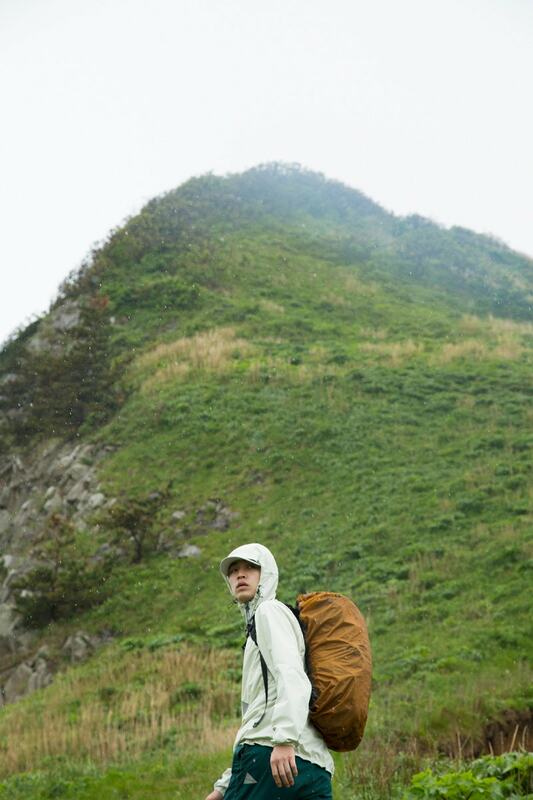 The classic mountaineering product is based on a very simple philosophy; everything must have a function. The new outdoors isn’t afraid of functionality, the necessary elements for the mountain can become aesthetic standards. 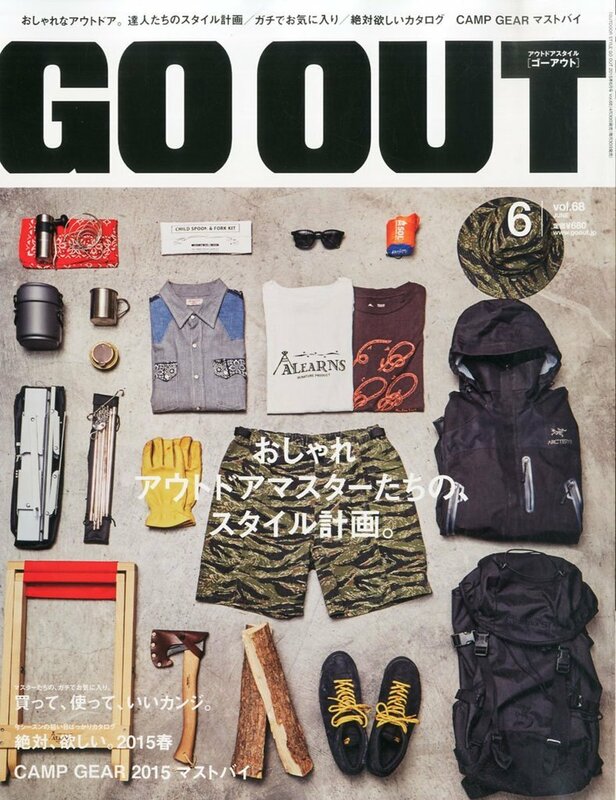 Oakley with Samuel Ross, Martine Rose with Napapijri, Nike ACG’s rebirth or publications like Proper Magazine flawlessly mix their love for nature with references to rock or more casual styles. Now that we understand luxury as a possibility to get closer to nature, the city and the outdoors live in a continuous transition. These are explorers who use their nature-related memories to rediscover the city.